Lobelia is designed in 18K white gold. 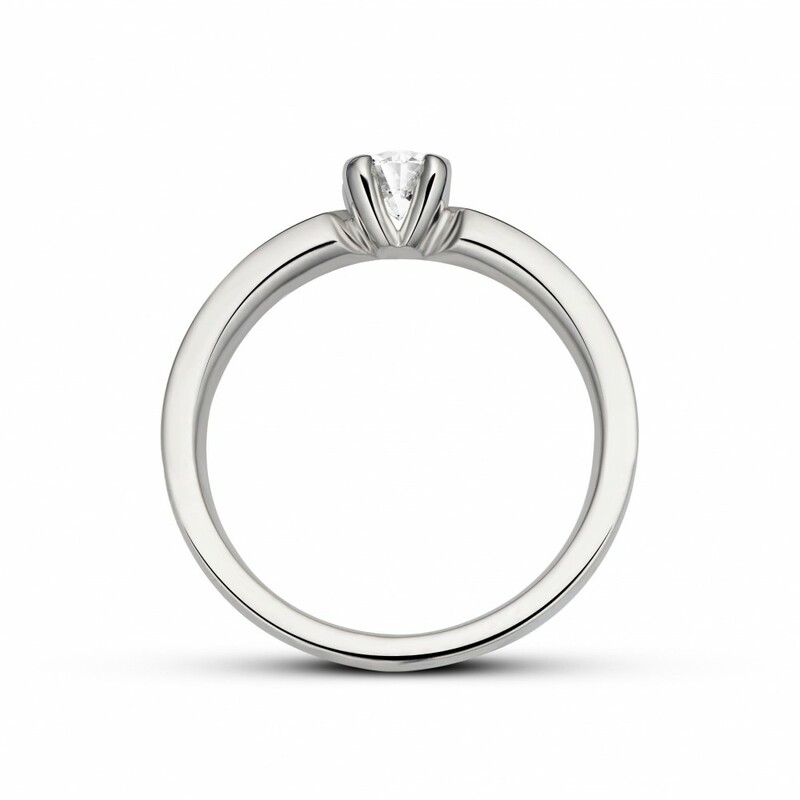 The ring is a combination of a modern lines and classic elements. 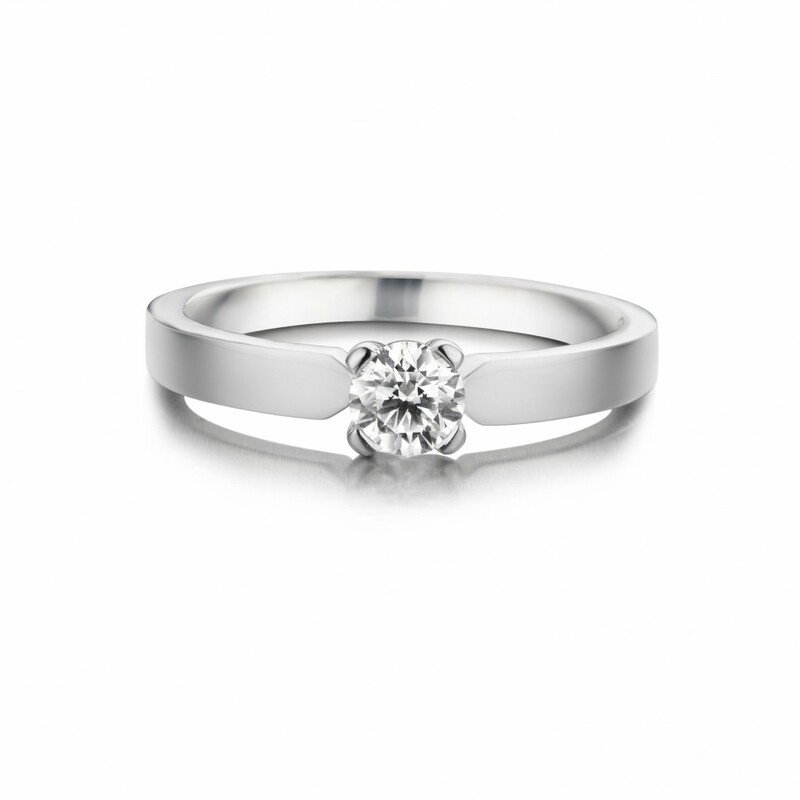 Where the body of the ring is modern we find classic elements in the manner of setting.